The planning, coordination, promptness... literally everything, were excellent. Your professionalism and attention to detail are truly remarkable. These qualities are rare in our industry. 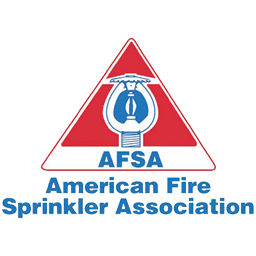 With more than 25 years of experience in the fire protection industry. Your BUILDING... your HOME... your PROPERTY... YOUR FAMILY are in great hands with Control Fire.